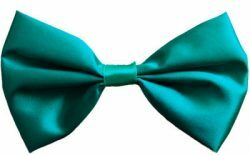 Satin bow tie in green. 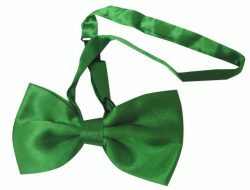 St. Patricks Day green with shamrock print bow tie. 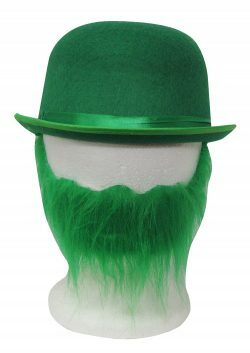 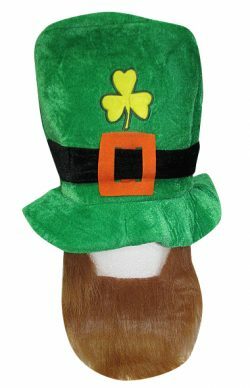 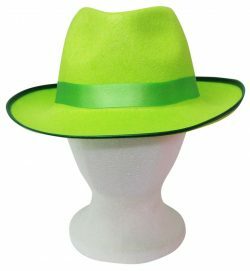 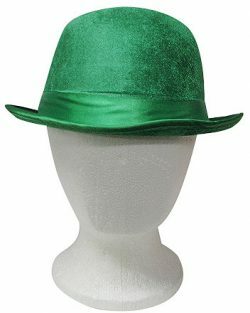 Fabulous green shamrock St.Patricks Day hat with brown beard. 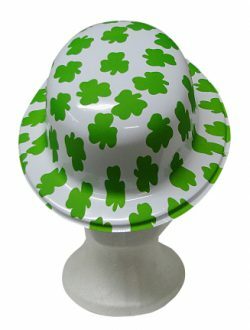 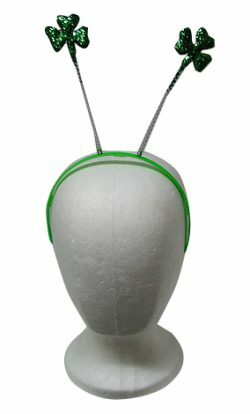 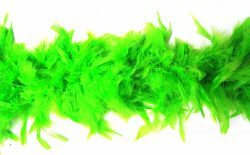 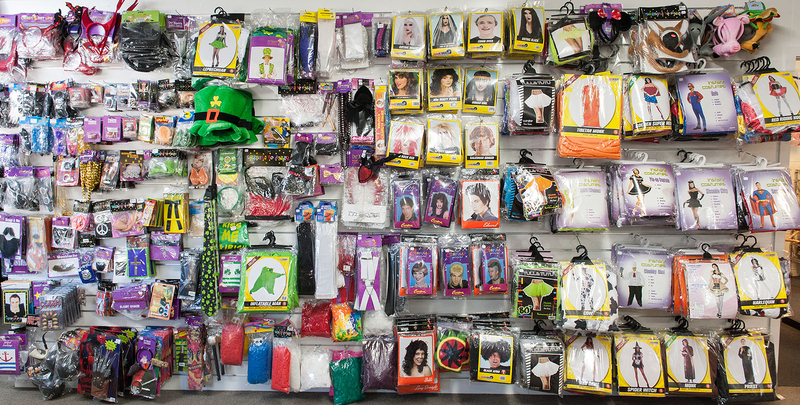 Green glitter shamrock head boppers on band.Great for St. Patricks Day parties.